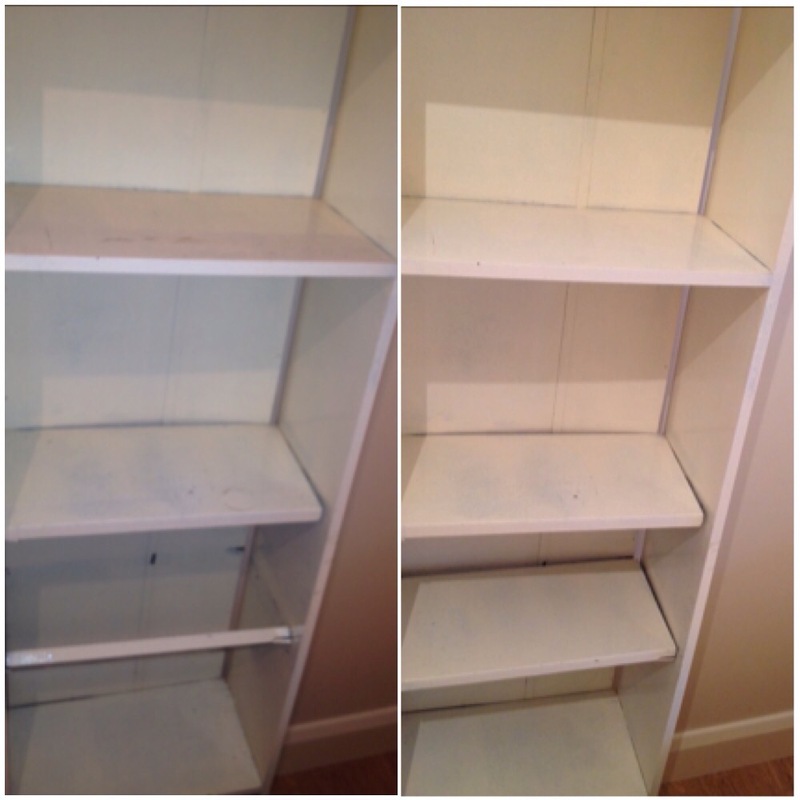 Are you located in Bromley and require Professional End of Tenancy Cleaning? Read the latest news on: Go For Cleaning - Professional End of Tenancy Cleaning Company in Bromley! Are you located in Bromley and require professional end of tenancy cleaning? As with each end of tenancy, it is important to ensure that the property is left in a perfect state and that you receive any money you are owed such as deposits. Many landlords and estate agencies want the property to be professionally and thoroughly cleaned, which is only fair. Here at Go For Cleaning we are very experienced when it comes to cleaning and you can rely on us to give the property the best clean it’s ever had, therefore guaranteeing that you receive your full deposit back from the landlord – this is our main aim with each of our end of tenancy cleans, the client’s needs always come first. Cleaning from the ground up, we will clean every single little nugget and cranny in the property so that there are no excuses as to why you won't receive your deposit. With our specialist team of cleaners, they will be able to clean every single room whether it's the kitchen, bathroom, toilet, bedroom, spare room, living room and even attic and basement. They will be able to complete general cleaning such as dusting, mopping, mattress cleaning, polishing, sweeping etc. Ensure your end of tenancy cleaning is up to scratch with our service here at Go For Cleaning, call us on 020 846 08 928 to find out more. Ordering those services along with the tenancy cleaning gives you comprehensive proper cleaning and it comes with very good deals. Contact Us now for more info!